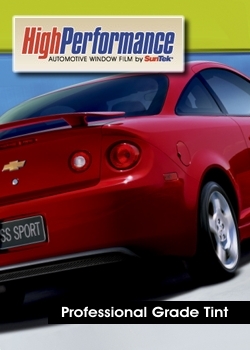 Great Window Film at a Great Price! Exclusive charcoal dyed/metal construction provides both good looks and superior heat rejection. You'll stay cooler while reducing the summer's strain on your vehicle's air conditioner. Great Match for most "factory" tints.